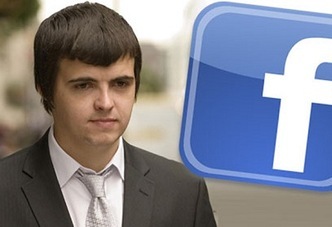 Facebook source code hacker explains,what really happened ! Initially convicted to 8 months in prison, the Court of Appeal in London decided that there weren’t any ill intentions on the hacker’s behalf, the judges deciding not only to release him, but also to allow him to use the Internet once again. After criticizing the CSO for attacking him while he was locked up, Mangham explained in detail why he took the Facebook source code, why he didn’t use any proxies to cover up his tracks and he even revealed the exact amount of damage he believed his actions had caused.